Please note: there are no hotel drop-offs for this tour. This tour concludes at the Adelaide Central Bus Station. 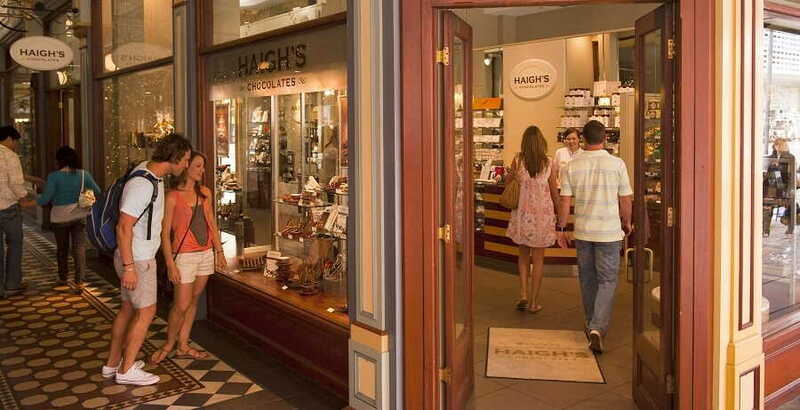 Please note: Haigh’s Chocolates are not available Sundays or public holidays. 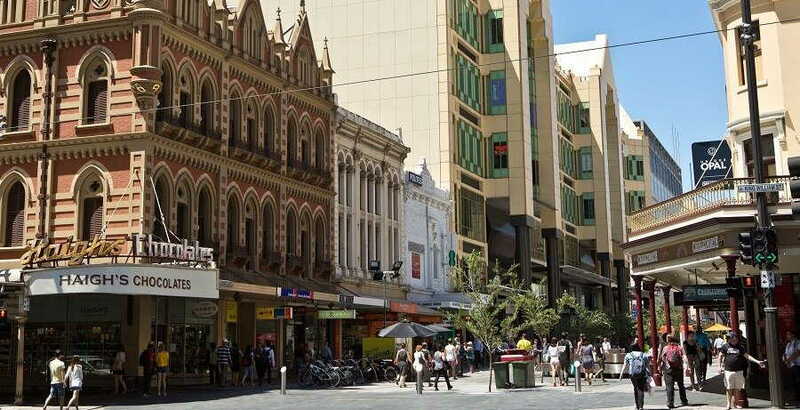 With its rich history and collection of cultural attractions, Adelaide is the perfect place to spend a morning. As well as streets lined with impressive, age-old buildings and lush gardens, Adelaide boasts an intimate selection of wineries and restaurants that ooze elegance and fine living. Our Adelaide City Tours take you on a whirlwind adventure through the picturesque streets, bringing you face to face with fascinating heritage and modern day sights. 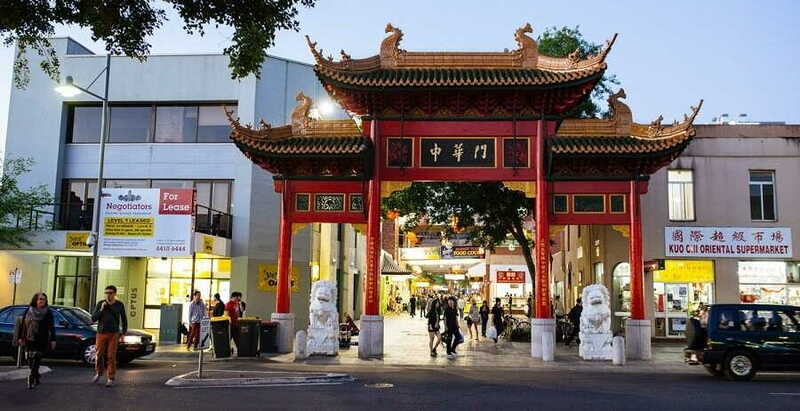 At the heart of the city, you’ll get to soak in the grand atmosphere of Victoria Square, a classic Adelaide scene, as well as pass through the vibrant Gouger Street, a foodie hub filled with great restaurants and the city’s very own Chinatown. Elsewhere, you can discover the charm of wide boulevards like King William Street, home to Beehive Corner, and kilometres of parkland that stretch across the city – from colourful botanical gardens to bushland packed full of beautiful flora and fauna. Our Adelaide City Tours are ideal for architecture lovers. 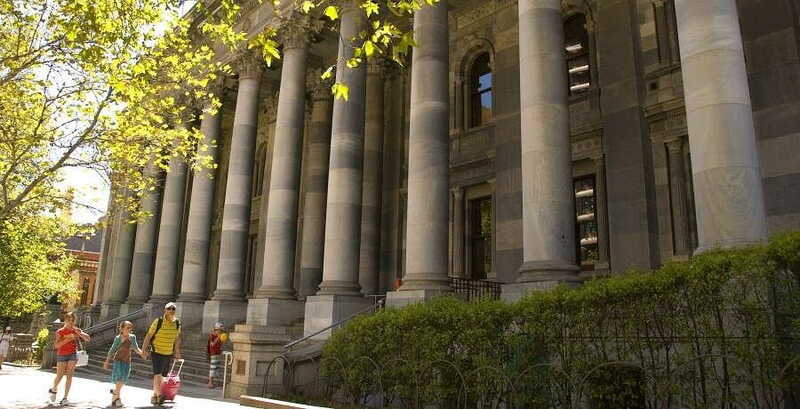 Witness the picturesque Parliament House, the majestic State Library, and the oldest church in Adelaide, Trinity Church. Stop at St. Peter’s Cathedral and witness its stunning architecture and a classic French Gothic building with intricate detailing. 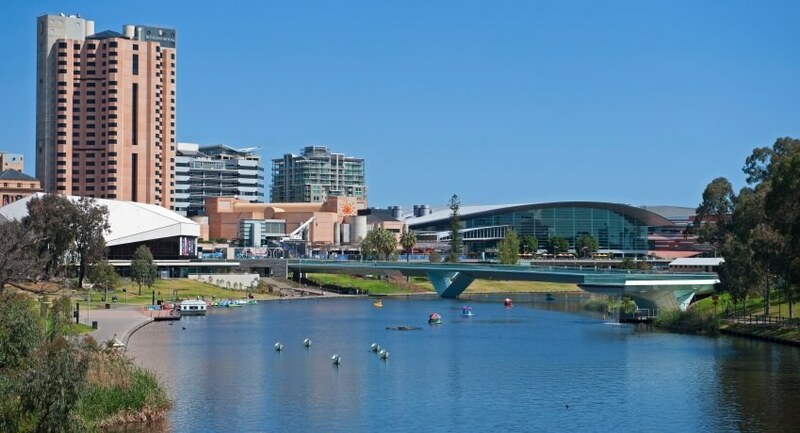 As we wander around, you’ll also be able to marvel at the historic stately homes that flank the streets of Adelaide, and catch a quick glimpse of the Bradman Statue at the Adelaide Oval. To refuel, we’ll make a pit-stop at Haigh’s Chocolates, where you can relax with a complimentary tea or coffee and a selection of sumptuous chocolates after a fascinating tour of the factory. And, to top it all off, there’s the stylish Terraces, the pretty banks of the River Torrens, and the panoramic views of the city from Colonel Light’s lookout on Montefiore Hill to enjoy. 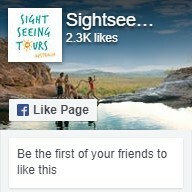 Book one of the best Adelaide City Tours, today! Why not check out our other Adelaide Tour?